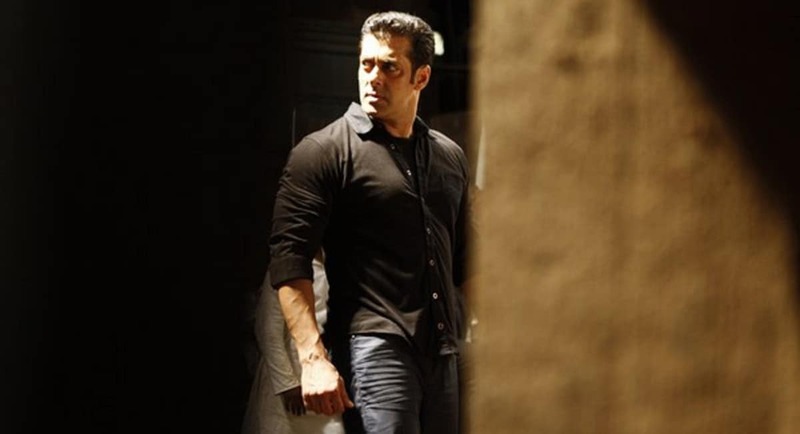 Salman Khan has reportedly decided to remove Atif Aslam's song from Notebook, after All India Cine Workers Association (AICWA) announced a blanket ban on Pakistani artistes and actors in the wake of the deadly Pulwama attacks. Starring debutantes Pranutan Bahl and Zaheer Iqbal, Notebook is being produced under the banner of Salman Khan Films. According to a PinkVilla report, the song sung by Atif Aslam for Notebook will be re-recorded with another singer. However, no official confirmation has been made yet. Following what is being dubbed as one of the deadliest attacks in recent times on Indian security forces]\, several Bollywood celebrities contributed to the families of the soldiers who died in the attack. Salman Khan donated to the families of the martyrs by contributing to the Bharat Ke Veer fund through his charity, Being Human Foundation. 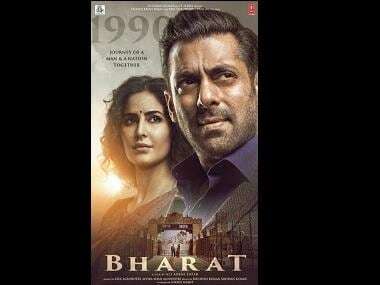 Deccan Chronicle has reported that along with Notebook, the songs by Pakistani singers for Salman's upcoming movie Bharat could also be replaced. Reportedly, Salman's fans have threatened to boycott the film if Pakistani artistes are not removed from the film. On 16 February, the film wing of Raj Thackeray-led Maharashtra Navnirman Sena (MNS) had asked music label companies to stop working with Pakistani singers. After the warning, T-Series reportedly unlisted Atif Aslam's single ‘Baarishein’ from their YouTube channel. The label also removed a new single from Rahat Fateh Ali Khan.